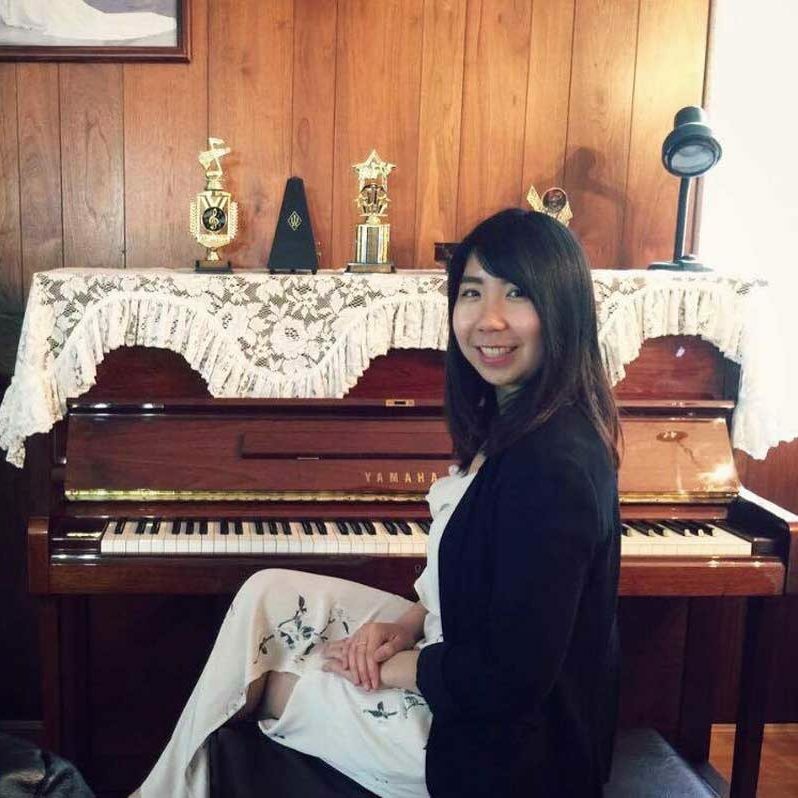 As a piano teacher, Priscilla strives to transform an individual’s interest in music into an enjoyable learning experience. She believes in forming partnerships with students to promote the development of both the musical ability and character of the student. Priscilla’s teaching method includes appealing to different types of learning by using a combination of visual, auditory, and kinaesthetic techniques in order to provide a learning environment that is tailored to each student. She has experience in teaching individuals of various ages, as well as teaching children with developmental disabilities. Priscilla obtained her ARCT diploma in piano performance at the age of 17. During her musical studies, she placed 1st and 2nd in piano competitions at the Grade 10 and ARCT level. Priscilla began teaching piano in 2007 and has taught piano at elementary schools and community centres around the Lower Mainland. She has been an accompanist for vocal jazz ensembles and a percussionist in concert bands. Priscilla also travelled to Europe with a chamber choir to perform in cathedrals and to teach European students how to sing in English. Playing the piano has always been a means of expression and creativity for Priscilla. She believes that it is a true privilege to be able to share her passion for music with individuals of all ages!